The Wall Street Journal ran a story yesterday claiming that Apple was in “exploratory talks” to acquire music service Tidal, which rap mogul Jay-Z bought in March 2015 for a reported $56 million. Ostensibly, Apple’s interest in Tidal revolves around its strong ties to artists: since the Jay-Z deal, Tidal has given 19 famous artists small stakes in the firm. 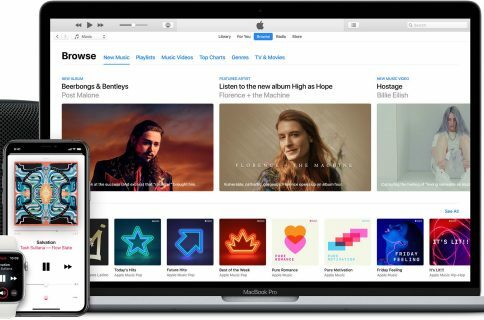 The Journal article cautioned that the current discussions might not result in a deal and now Ben Sisario, a music reporter at The New York Times, cited “two highly placed sources” as saying that Apple won’t be buying Tidal anytime soon. “Two highly placed sources tell me that Apple is not buying Tidal,” he wrote on Twitter. Sisario did not go into greater detail nor did he run a full story on the New York Times. I can’t think of any other reason Apple would want to acquire Tidal aside from removing a competitor from the marketplace. Two highly placed sources tell me that Apple is not buying Tidal. Other commenters think buying Tidal would bring Apple a few exclusives to fill in gaps in Apple Music, which has relied heavily on big name artists and exclusives of its own. 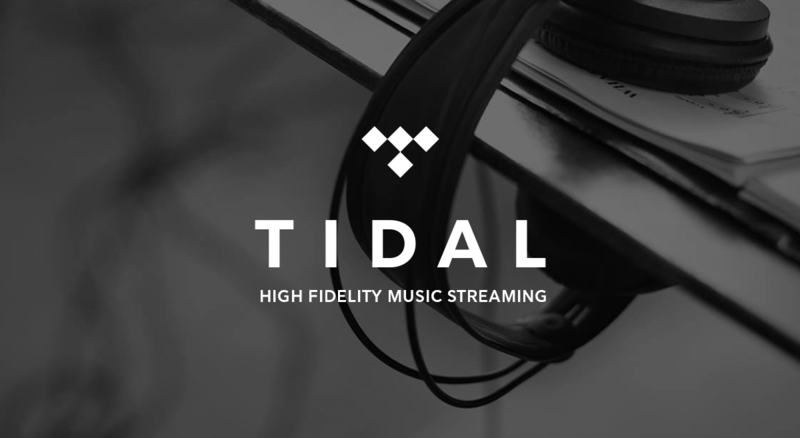 Tidal has offered exclusives from artists like Beyonce, Prince, Rihanna and Kanye West. Tidal currently has four million subscribers versus 15 million paying customers for Apple Music and thirty million subscribers for Spotify, the leading music-streaming service. 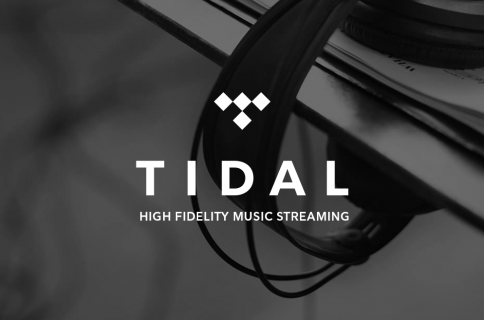 Would you agree that Apple has nothing to gain by buying Tidal?